Our product range includes a wide range of pure carbon graphite packing rope, flexible expanded pure graphite packing rope, high quality graphite packing rope, cotton graphite packing rope, asbestos graphite packing rope and graphite packing rope. 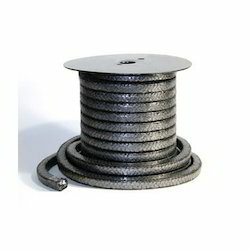 We are offering Pure Carbon Graphite Packing Rope. It is a special packing with low friction characteristics adapted easily and quickly into the equipment and requires only occasional gland adjustments. 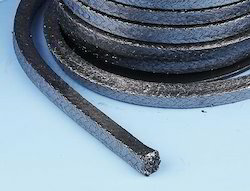 We are offering Flexible Expanded Pure Graphite Packing Rope. We are offering High Quality Graphite Packing Rope. 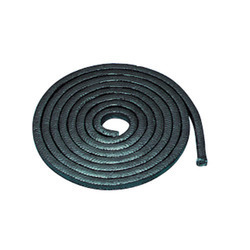 We are offering Cotton Graphite Packing Rope. 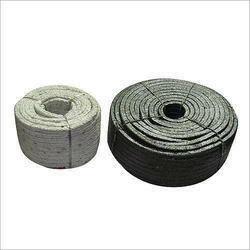 We are offering Asbestos Graphite Packing Rope. 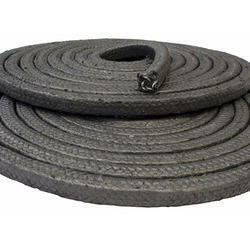 We are offering Graphite Packing Rope.